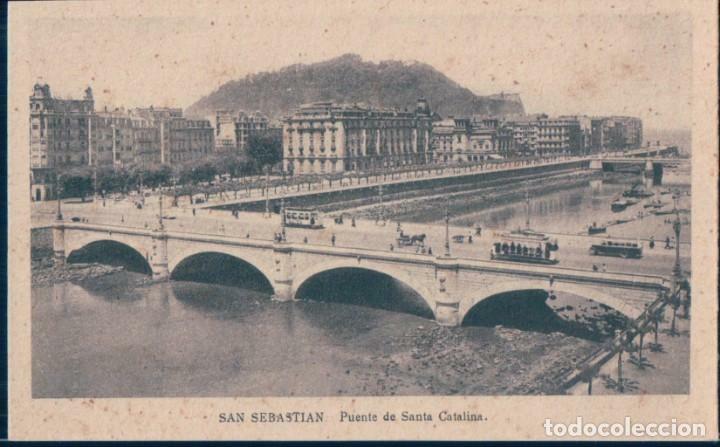 SAN SEBASTIAN. PUENTE SANTA CATALINA. 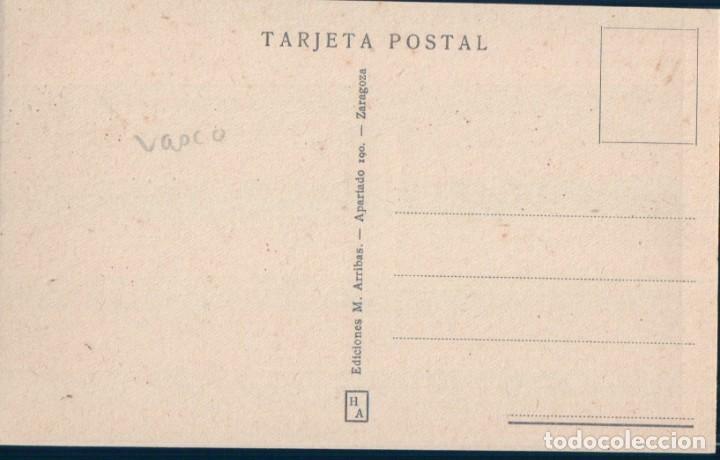 121 SAN SEBASTIAN – PUENTE DE SANTA CATALINA – ED. ARRIBAS. Hora oficial TC: 04:22:15 TR: 102 ms.